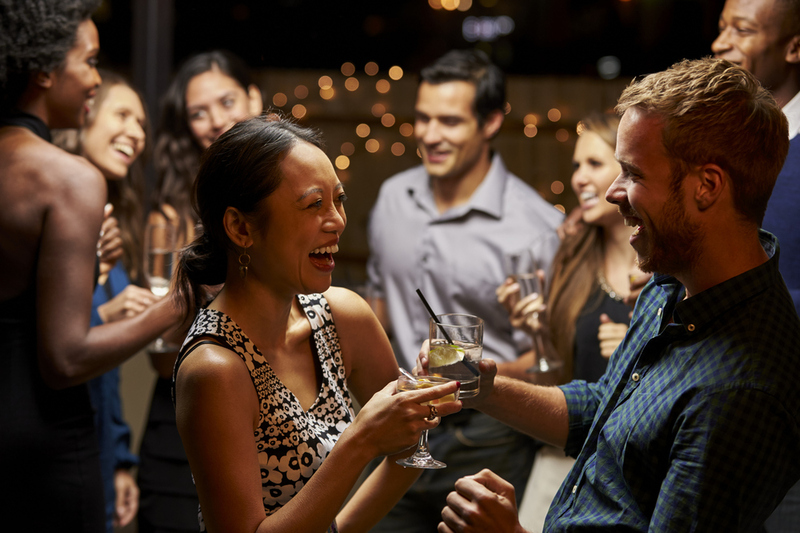 Positioned near all of the action of downtown, this community of one- and two-bedroom homes is your gateway to ideal living. We want you to love where you live. 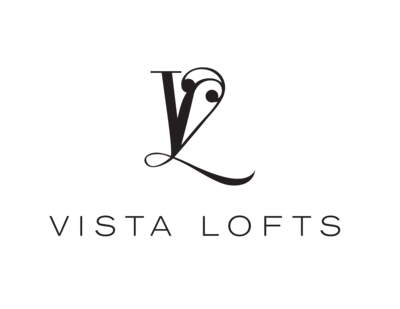 We believe we created something truly special for everyone here at Vista Lofts. Visit us to find out more.